Experience the magic of pole dance with this sumptuous show of aerial artistry. 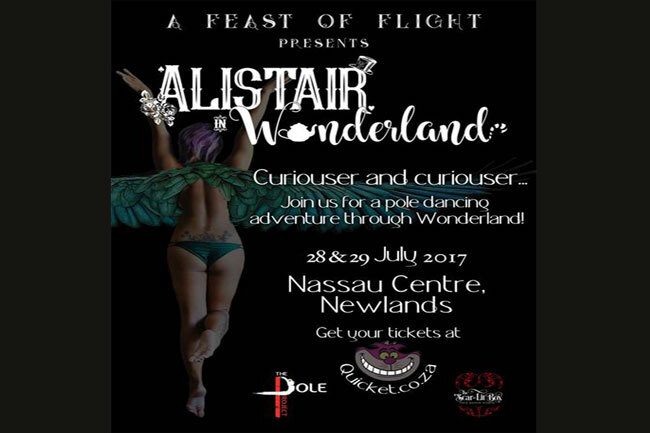 Alistair in Wonderland is set to be a splendid display of daring pole dance acts interwoven with a curious theme and storyline based on everyone’s favourite childhood novels – Alice’s Adventures in Wonderland, Through the Looking Glass, and What Alice Found There by Lewis Carroll. 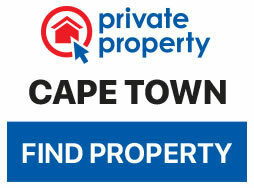 The first of its kind in Cape Town, this pole dancing extravaganza promises to be a feast for the senses with dance acts, costumes and plot to excite the imagination.